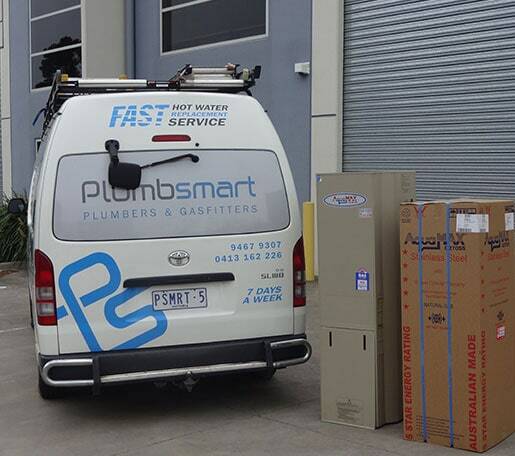 At Plumbsmart our innovative and committed team of highly-trained and fully-qualified plumbing contractors excel at helping our customers from all across Melbourne improve their flow and access to clean and fresh water and gas. With over 45 years of experience delivering personalised and comprehensive solutions to homes and businesses we have developed a range of techniques that adopt the latest in plumbing-related technology and equipment to ensure that you receive the highest level of superior service in the plumbing industry. 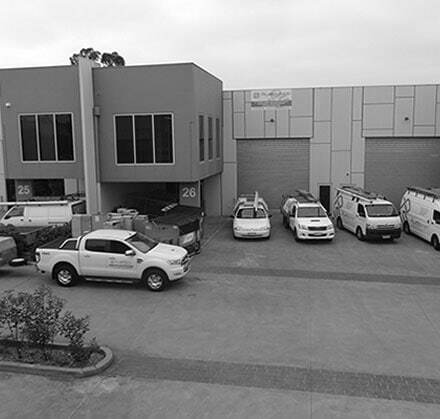 Our plumbers have helped homes and businesses from Hawthorn, to Fairfield, and all suburbs in between regain and improve quality and control of their complex and simple systems. 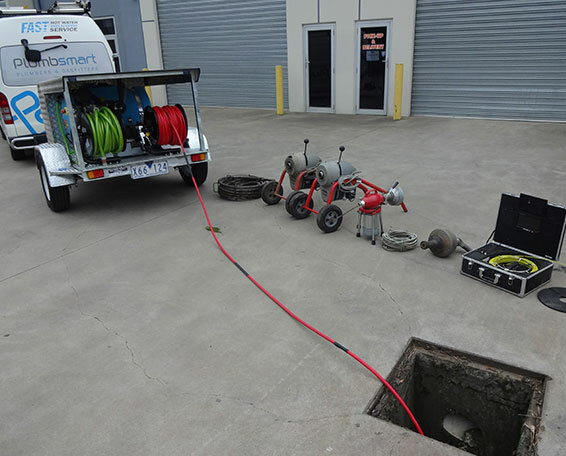 Whether you are in need of simple drain unblocking for the interior or exterior of your property, relining of pipes, or something as complex as the design, fabrication, and installation of extensive gas or water plumbing systems. To ensure that you have exceptional access to our services we offer all Melbourne residents with a reliable and high-quality 24-hour emergency service. Our emergency plumbers operate around the clock and can immediately repair your home or office plumbing problems. It doesn’t matter if you are a home or a business owner nothing is more annoying than having to clear a blocked toilet. Committed to providing a comprehensive range of plumbing services and solutions the team at Plumbsmart are here for you! Drawing on our vast experience our outstanding and innovative plumbing contractors can clear and clean you blocked toilet thanks to our personalised approach. Helping Hawthorn residents and beyond regain the flushing function of their toilets we can prevent very messy overflows from spreading throughout your home or office. At Plumbsmart we are committed to repairing your property’s plumbing issues on our first visit for your complete satisfaction. 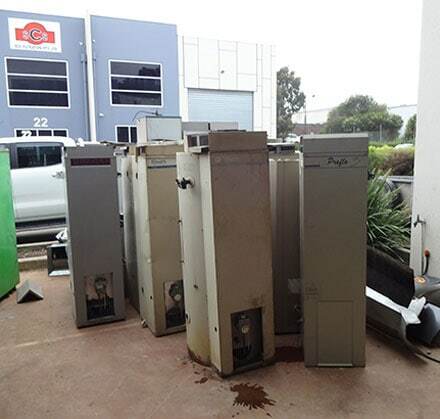 At Plumbsmart our dedication to the needs of our customers throughout Melbourne’s metropolitan area ensures that we use the best materials, components, and appliances while we are installing hot water systems of varying sizes and shapes. 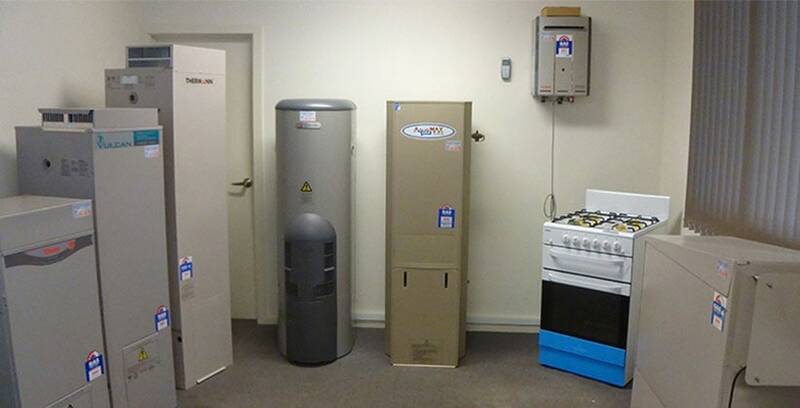 Our in-depth knowledge of the best hot water systems on the market ensures that we can seamlessly and completely install the right hot water system for your home or business. To find out more about how our team can enhance your property with our hot water systems Hawthorn residents can contact us today.